How can we improve ourselves through marriage in being better Muslims and reach the state of ihsan of worshipping Allah? 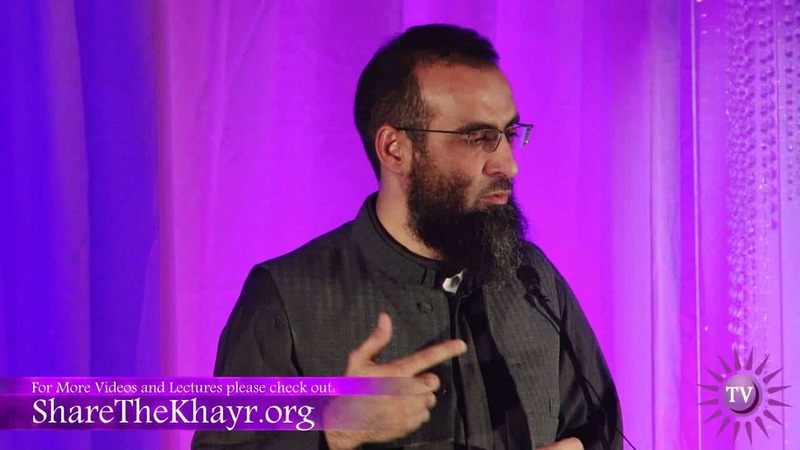 Shaykh Faraz Rabbani delivers a series of workshops about the joys and challenges of family life and the critical matters in family that we can leverage as a means to draw closer to God and attain God’s pleasure. 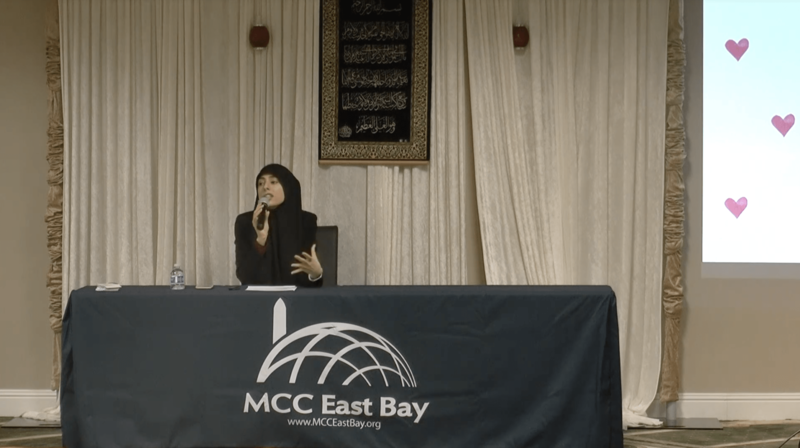 This workshop was delivered at the Muslim Community Center – East Bay (MCC East Bay) in Pleasanton, California. Suzy Ismail Why Love Is Not Enough? Learn about the secrets of a healthy marriage life and how to go about looking for the perfect spouse. Shaykh Said Rageah advises on how to make your wife happy. Why is it we study to become a doctor, a scientist, a businessman, and even working in a restaurant there is training, but we do not do anything or prepare ourselves for marriage? Dunia Shuaib explains the problems and solutions of marital discord. How would we react when a false accusation is made against you or your loved one? 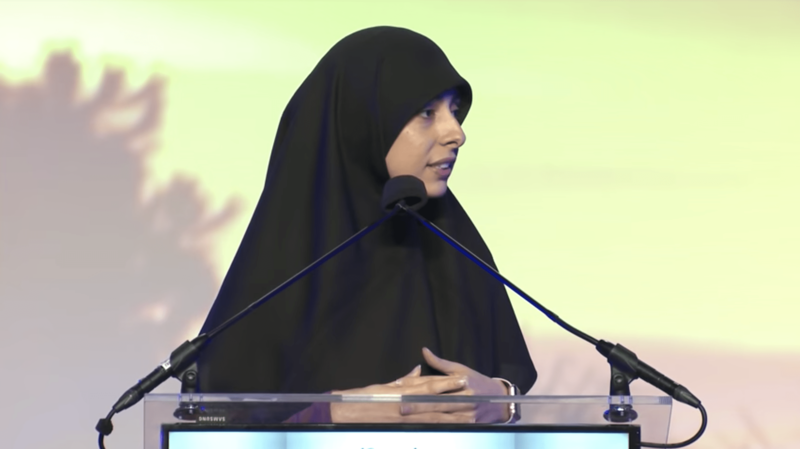 Ustadha Yasmin reminds us of the story of Ifk and the accusation made against the wife of the Prophet (peace and blessings of Allah be upon him), Aisha (may Allah be pleased with her). 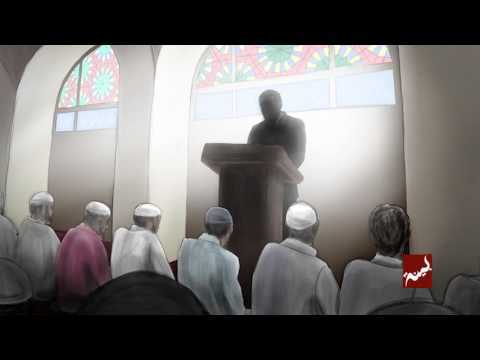 How did the Prophet (s) react? What did Aisha (ra) do? We claim to follow the Messenger of Allah, peace and blessings of Allah be upon him, but do we truly follow him? Do we truly listen to what he said? 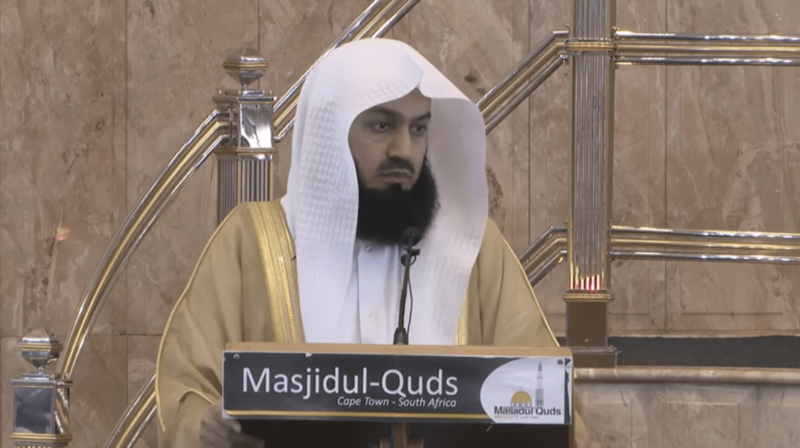 Mufti Menk discusses the character and example of the Prophet Muhammad, peace and blessings of Allah be upon him, specifically in relation to marriage and spousal relations. 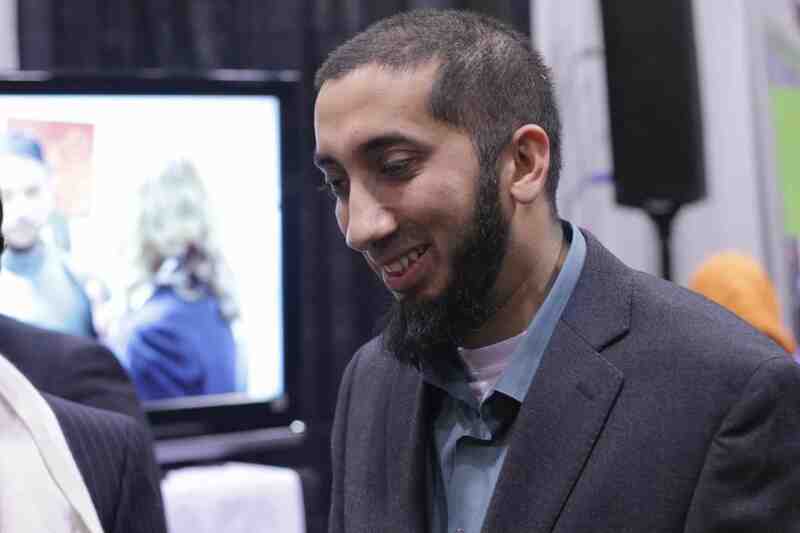 Imam Omar Suleiman discusses the divine law surrounding love and marriage. Problems related to marriage in today’s society and their solutions. Discuss the process of choosing the right spouse, understanding the rights and responsibilities of spouses and how to bring harmony to one’s home. The session will elaborate on concepts such as “Mawaddah”, “Sakeenah” and “Rahmah”. The session will also address questions such as: – Why young men and women, these days, don’t want to get married. They site reasons such as: – Fear of divorce – I need to complete my education and start a career before I can get married – Uncomfortable and fearful of a life long commitment – Fearful of not being able to choose the right spouse. – Worrying about the cost and finances – The search for Mr. or Miss Perfect ! 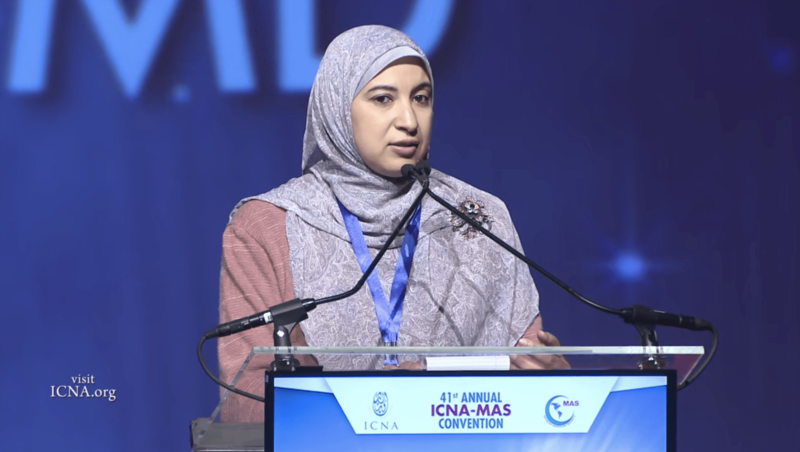 Ustadha Dunia Shuaib, a marriage educator and author, gives an insightful talk about the Sunnah and science of marriage and ways we can incorporate faith-based approaches to strengthen our marital love and manage conflict in a healthy way. 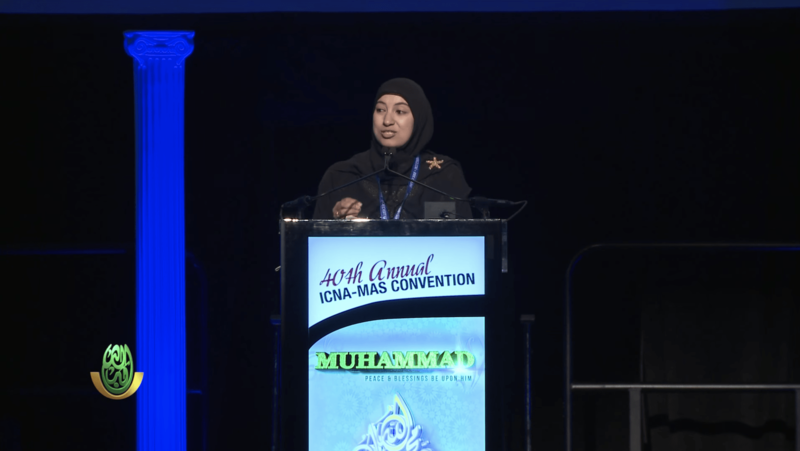 Usthadha Dunia’s talk was created after years of research she conducted across communities via surveys and interviewing imams across the country. 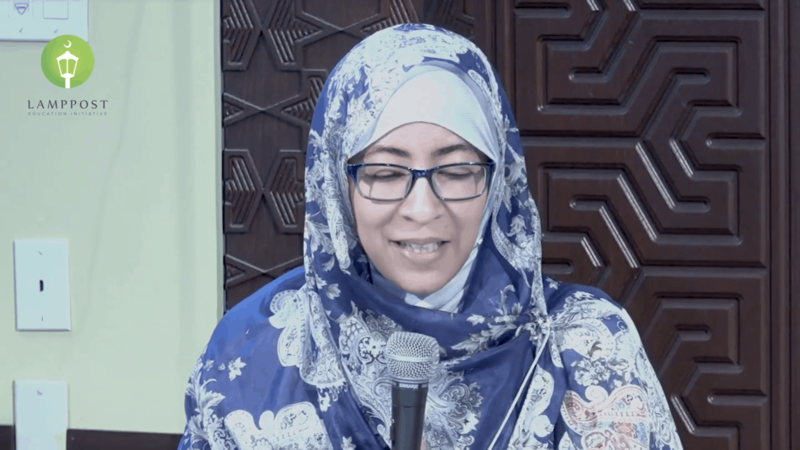 Inspired by the Qur’an and Sunnah, and by the research of John Gottman and others, this is a summary of a larger weekend workshop lecture she developed to help Muslims in their marriages. 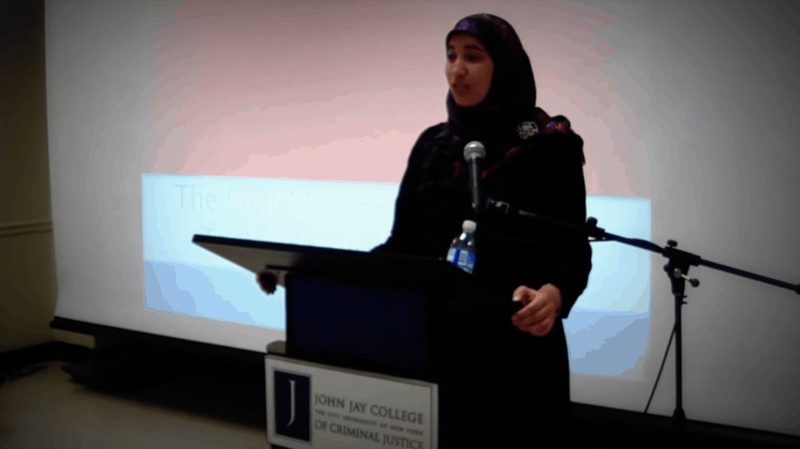 Her talk was given at the MCC East Bay in Pleasanton, California on December 2, 2016. Ustadha Dunia visit is part of MCC’s monthly Friday Family Night series when we invite insightful American-Muslims who are making a positive impact on our community. 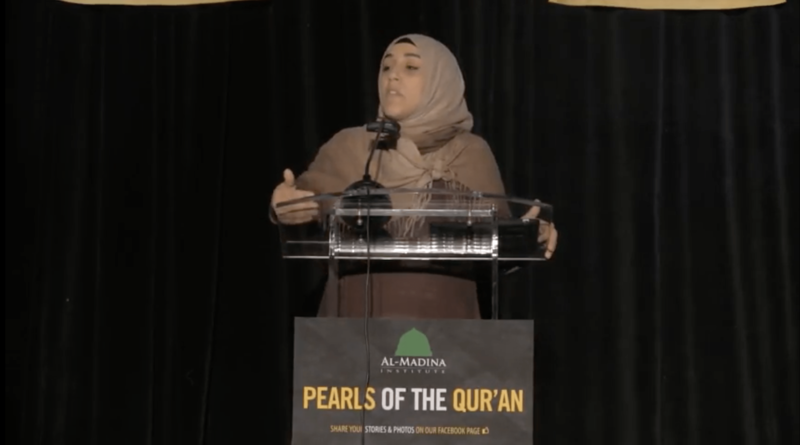 Ustadha Yasmin Mogahed talks about the “modern family”. 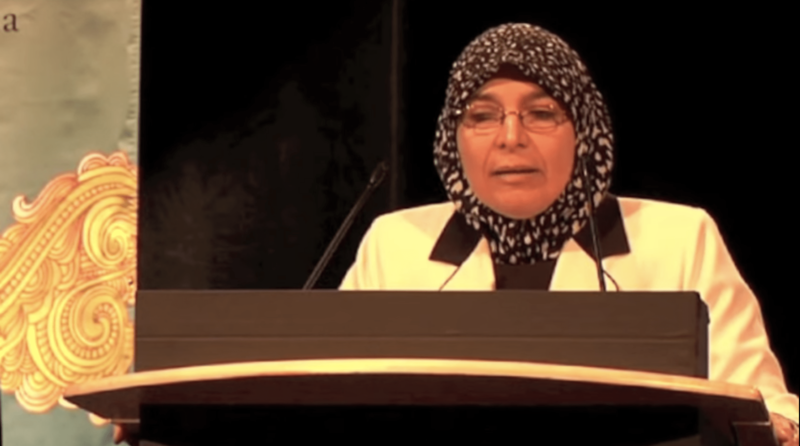 Dr. Zainab Alawani’s lecture entitled “A Mother’s Advice to Her Children: The Catastrophe of the Breakdown in Marriage” from the 2nd Annual United For Change Conference themed “Our Families: Our Foundations Conference” in Montreal, Canada. 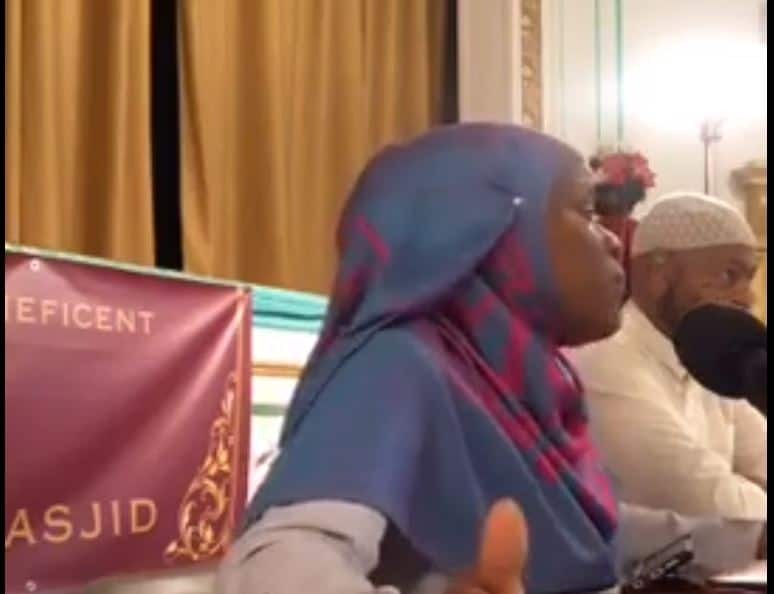 This is a lecture given by Ustatha Iesha Prime during the Acting Single While Married Conference at Sister Clara Muhammad School (Philadelphia Masjid) in Philly. During her talk she elaborated on areas of the marriage many women fall short. One of the problems in the Muslim community that many Muslims do not like to talk about is what happens during marriages that some times leading to divorce. 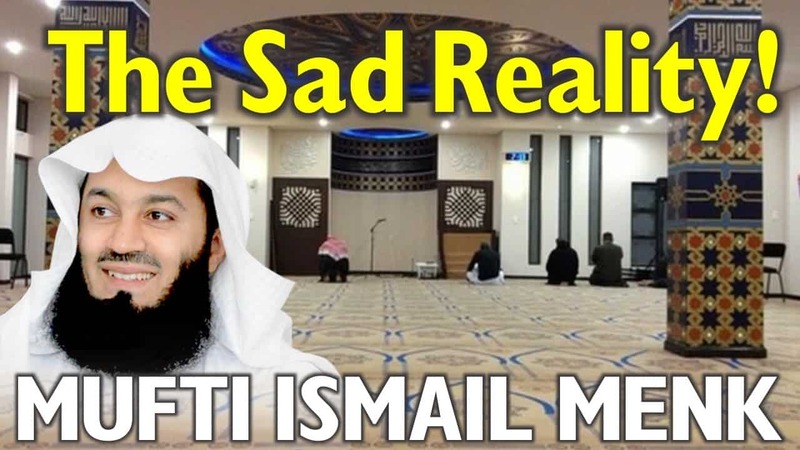 Ismail ibn Musa Menk The Sad Reality! State of our ummah is in desperation. We feel sad and disappointed with our communities and our brothers and sisters. 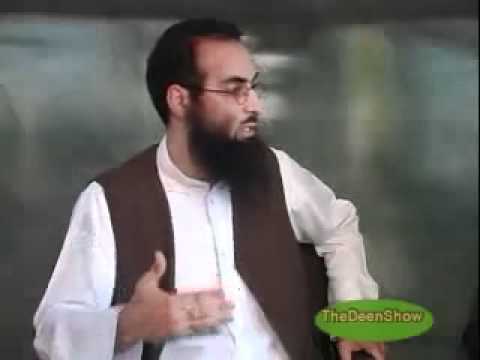 Mufti Menk inspires us to be better and improve ourselves. 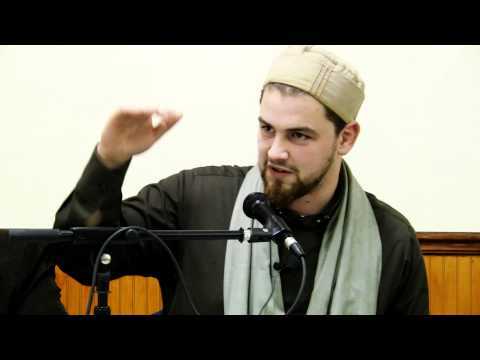 Shaykh Saad Tasleem discusses eight pieces of advice in his experience helping Muslims deal with various situations regarding love and marriage. A look into the oft-neglected aspect of marital relationships within the Islamic faith. 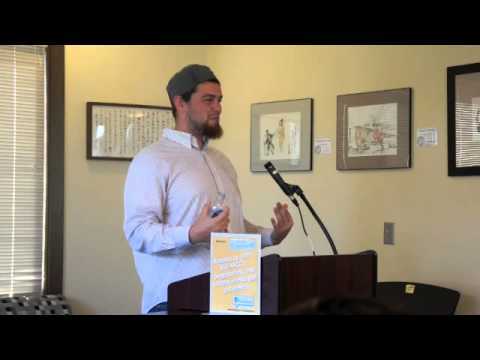 This lecture was recorded on October 9th, 2012 as part of MSA UIUC’s Islam Awareness Week. 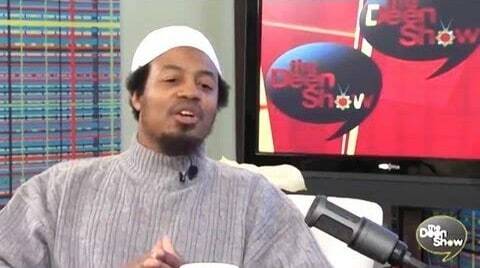 Eddie from The Deen Show sits down with Shaykh Abu Taubah to discuss how to protect marriage and how to avoid divorce. What are the primary needs of a man and what are the primary needs of a woman? 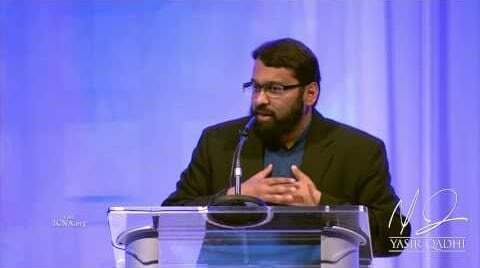 Shaykh Yasir Qadhi discusses in this lecture from Hartford, CT at the ICNA Convention 2013. Troublemakers should never be a part of your friends. 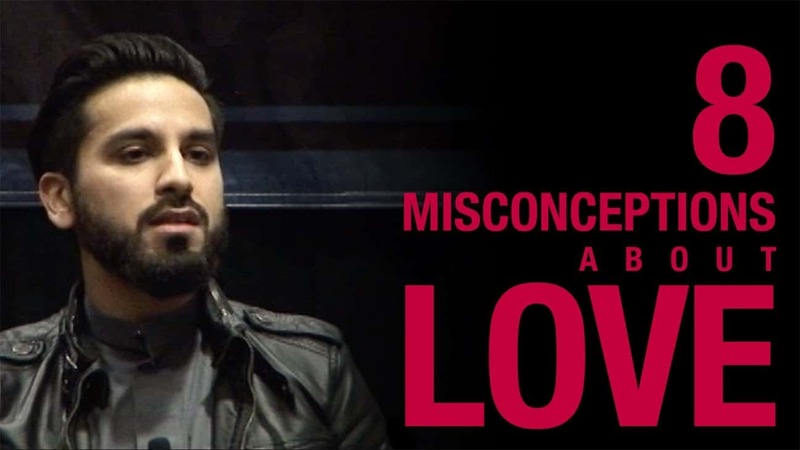 Faraz Rabbani Lasting Love: What Makes for Successful Marriage? 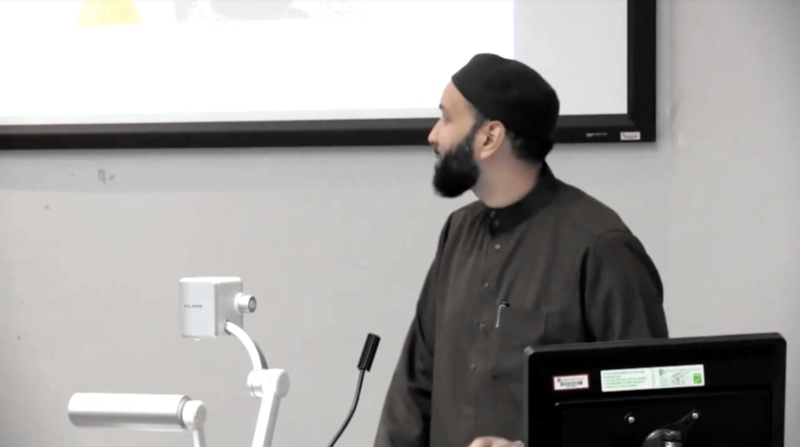 In this lecture, AbdelRahman Murphy discusses how the Prophet Muhammad, peace and blessings of Allah be upon him, loved others and how he was as a husband. 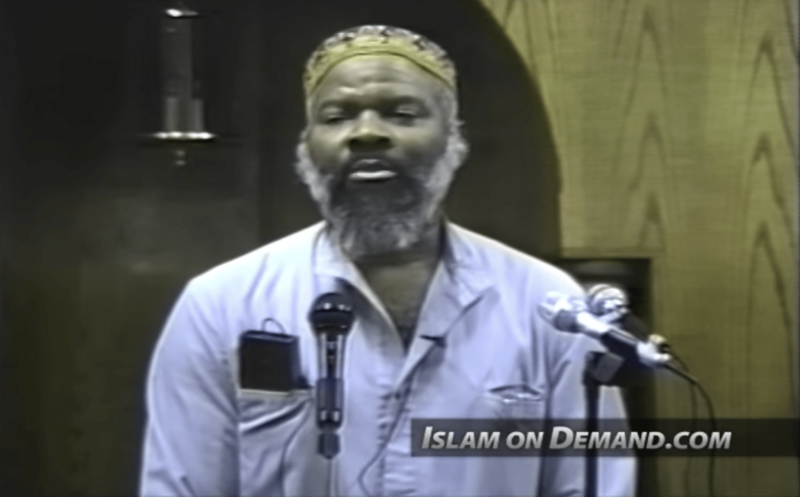 Mufti Nazim Mangera discusses the important topic of domestic violence from multiple Islamic sources. Everyone needs to hear this lecture. In it, he also clarifies some misconceptions about a Quranic verse which is misinterpreted by some Muslims. Also, he strongly encourages the listeners to never hit their wife. The best of us are those who will NEVER hit their wife. 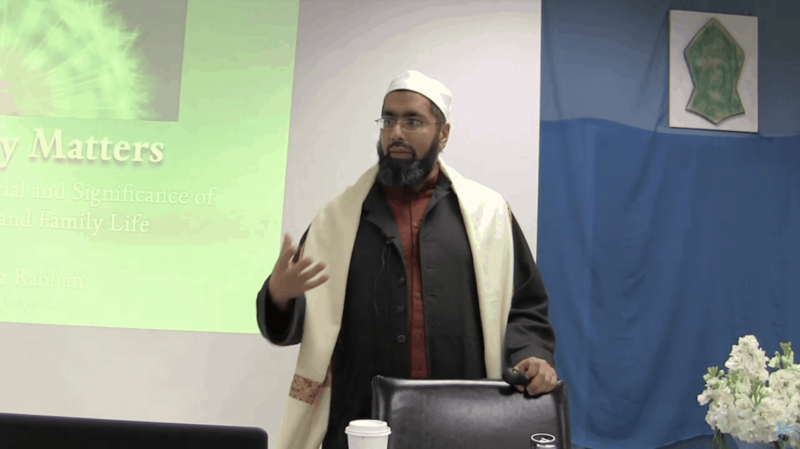 Shaykh Faraz Rabbani spoke on the absolute impermissibility of domestic violence, the importance of the rights of others, the grave consequences of wrongdoing, and upholding the excellence of character in his Friday Sermon at the Brampton Islamic Centre, December 09, 2011. 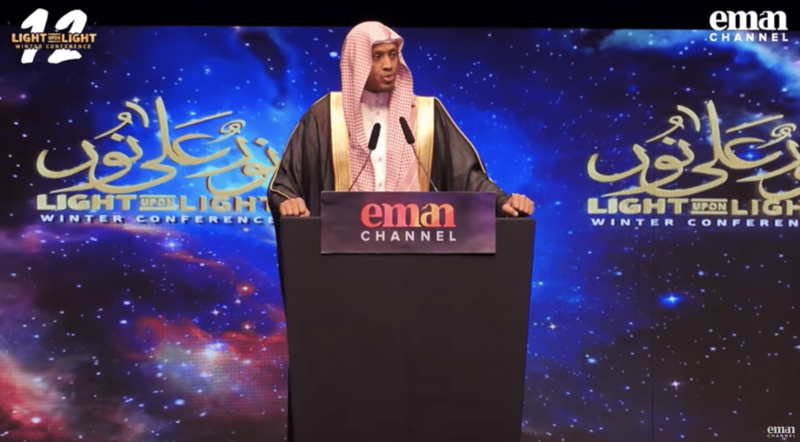 He shows clearly how there is absolutely no place for domestic violence–nor any unjust or wrongful conduct–in the religion of Islam; and that the Prophetic way is to uphold excellence of character, as a means of seeking the acceptance and pleasure of God.